We want to make a statement and most of all, a great big impact! 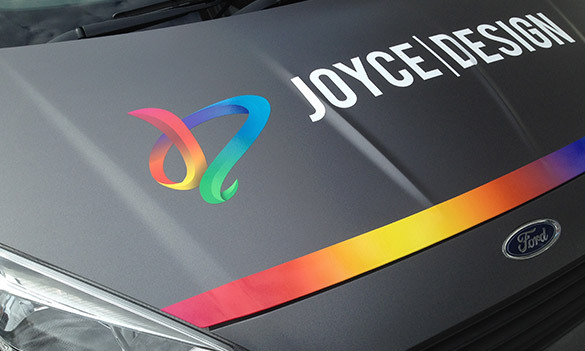 The Joyce Design Group was founded by Russell Joyce in 2009 as a local Chelmsford signage company and through skill, experience and tenacity have grown into one of the UK’s foremost automotive design and graphics companies, working with British institutions and as a trusted partner to some of the world’s finest brands. 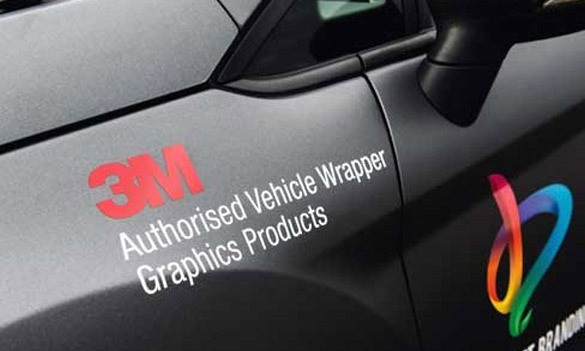 The Joyce Design Group consist of a specialist group of companies covering all elements of vehicle graphics. We stand out from the crowd, be that with our vibrancy and creativity or with our exceptional service. We always deliver with the utmost professionalism, trust, diligence and care. From our ever growing nationwide customers to our loyal local accounts, we will deliver the same consistent service, reactive and in touch with the market. We are known for our great design, we push creative boundaries and are at the forefront of both trend and technology. Our designs are bold, spirited and unique yet easy to understand to ensure that the important messages always stand out.